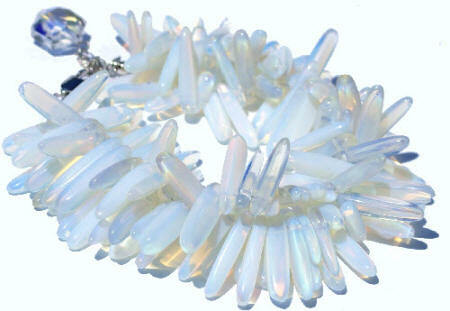 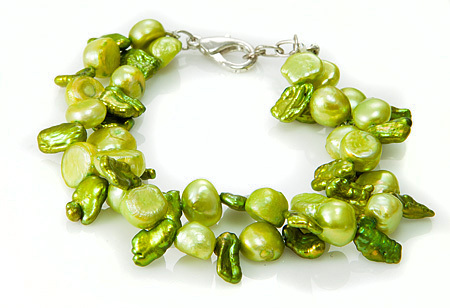 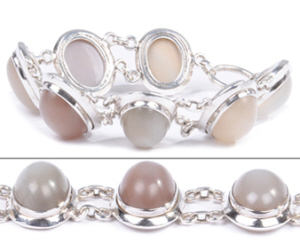 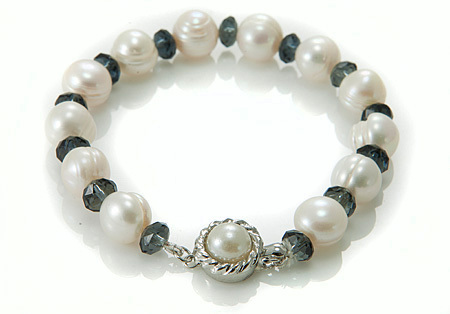 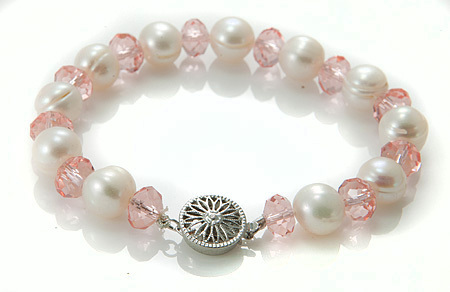 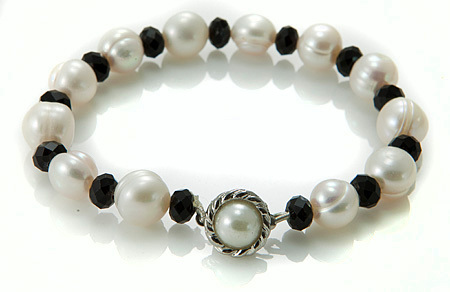 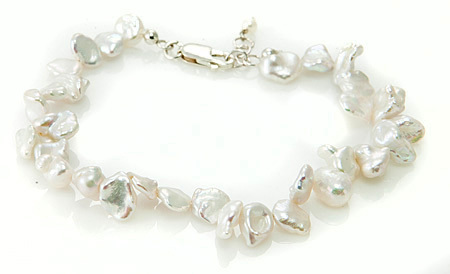 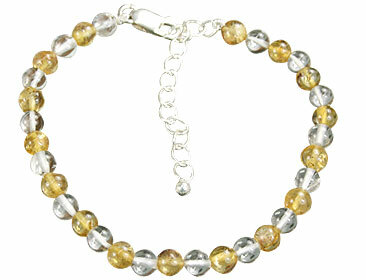 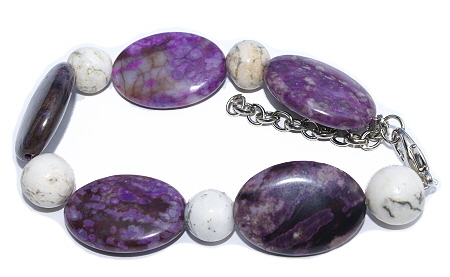 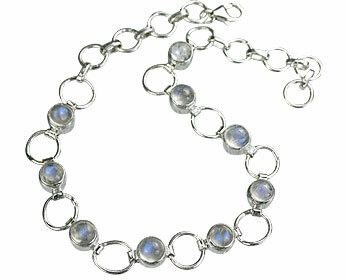 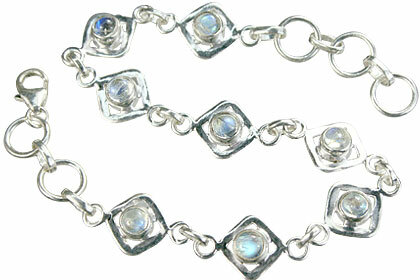 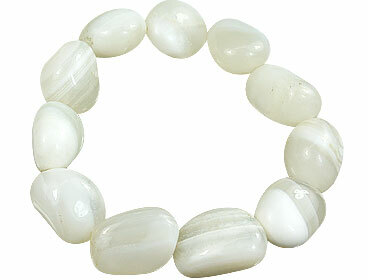 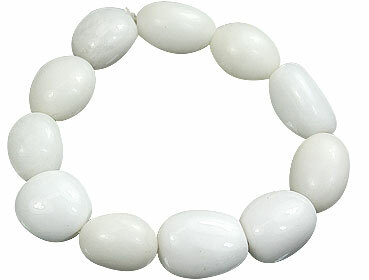 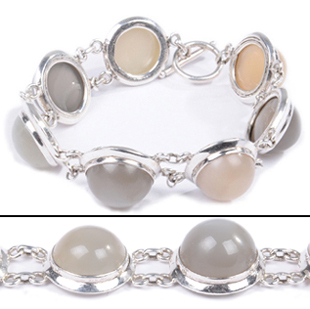 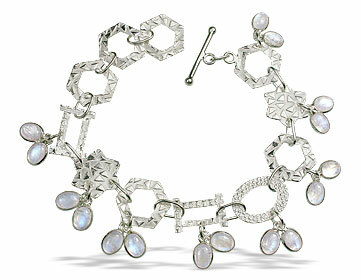 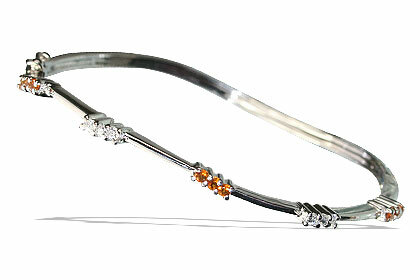 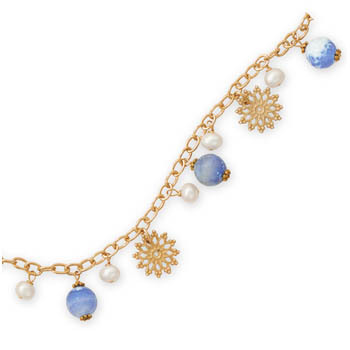 This gallery of white bracelets includes all bracelets made from white pearls and white gemstones. 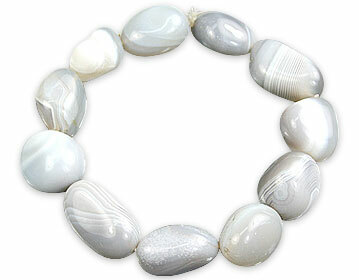 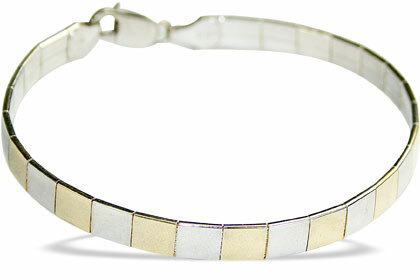 We have here white beaded bracelets and white bracelets in sterling silver. 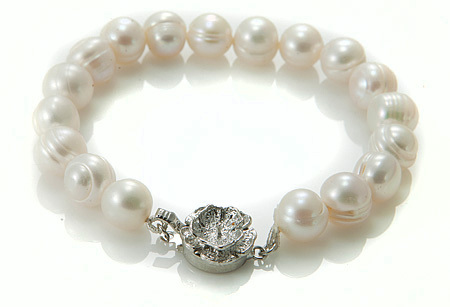 Check out our white tennis bracelets, white pearl bracelets and mens white bracelets.